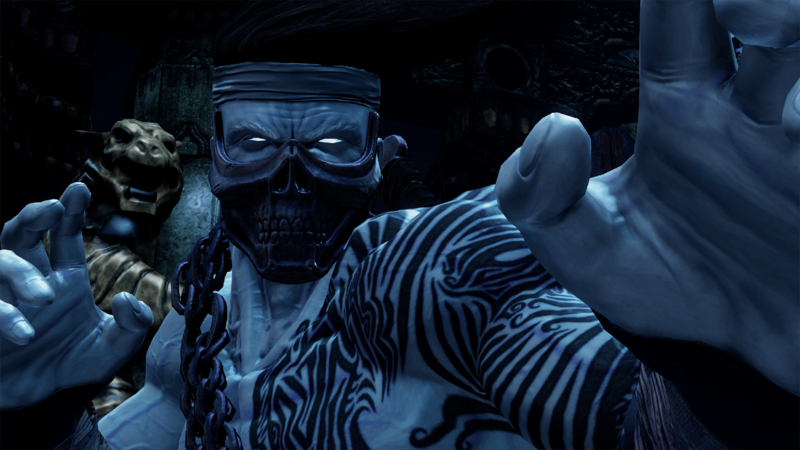 Killer Instinct | Shadow Jago now Permanently available for purchase! Shadow Jago now Permanently available for purchase! We’ve had such a great response to Season 3, welcome to all the new and returning KI players on Xbox One and Windows 10! Due to popular demand, we are pleased to announce that we are making Shadow Jago a special member of our regular character roster – meaning he is now always available to purchase for $9.99 in the store. Fight On!